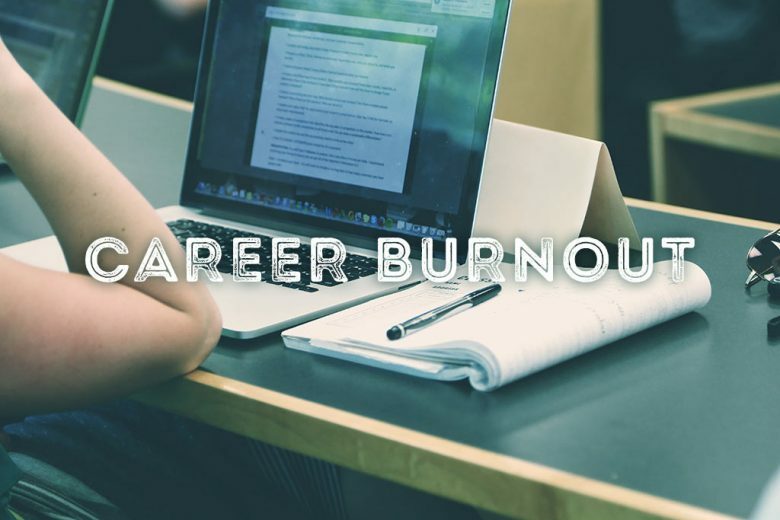 Are you suffering from career burnout? Find out why it may be a blessing in disguise, how to identify the cause and recover from it. Have you lost the love for work? (Or maybe you never had it in the first place!) Do you dread Monday mornings, and often leave the office feeling depressed, demoralised or dissatisfied? Career burnout can slowly sneak up on all of us. 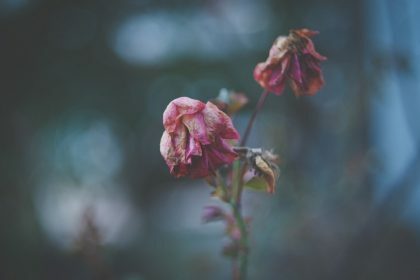 One month you feel happy enough with what you’re doing, the next it all seems a bit pointless – one year on you’ve lost your confidence and hate your life. The good news is that career burnout can be a positive thing. It’s a sign that you need to re-evaluate your life; that something (your current job, your company or even your entire career) isn’t working for you. And realising that you are suffering from it gives you the opportunity – if you choose to take it – to identify what isn’t right and make changes. So rather than just bumbling along in an ‘okay’ job, you can find a role that lights you up, energises you, brings out the very best of your skills and passions, and meets all your needs. Why does career burnout happen? You’re not doing something you really love. You’ve changed, but your role hasn’t. You don’t fit your company culture. You don’t get on with your manager or colleagues. You’re being held back at work. Your life priorities have changed. What are the symptoms of career burnout? Fatigue – you constantly feel tired and drained, and everything is too much effort. Enthusiasm – you dread going to work and can’t get excited about anything. Sickness – you seem to catch every bug going round, and take ages to get over them. Appetite – you either don’t want to eat, or turn to your favourite comfort foods. Anxiety – you worry about everything, and sometimes hyperventilate or panic. Confidence – you feel like you’re losing confidence in your abilities and opinion. Insomnia – you struggle to fall asleep at night, or often wake in the early hours worrying. Depression – you generally feel downbeat and can’t seem to feel enjoyment at life. Yourself – are your personal needs being met in the work you do? Your job – is your role right for you? Is it fulfilling enough? Your company – do you fit the culture and get on with your colleagues? Your lifestyle – does your current job fit in with your life? We’ll take each one in turn and help you identify what changes you can make. 1) Are you in the right career? Are you really in the right career for you? It’s very easy to find ourselves taking jobs that meet a need at a particular time of our life, but that may not be our ideal role or industry. Roll on a few years, and that temporary job has become our career. We’ve either risen the ranks in that company, or moved to similar roles in other organisations because it was easier, seemed the only option, or guaranteed continuity of income (starting at scratch in another career or retraining often leads to a salary drop). 2) Is your job causing your burnout? You’ve already worked out your values, passions and skills. Now’s the time to test your job against them and find out how much of what you do on a daily basis ‘fits’ you. Does your work force you to override your values? For example, if innovation and continuous improvement are part of your core values but you work for a traditional company that dislikes change, can you really be happy there? Or conversely, if you like routine and security but you work for a risk-taking start-up are you in the right business? And what about your innate passions? 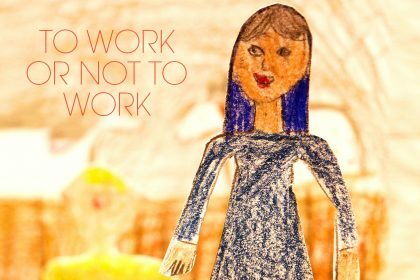 If you were a naturally creative child but work in an industry that demands uniform adherence to rules without the opportunity to think or act creatively, can you ever really enjoy your work? Or if you were physical child who sought out adventure and now find yourself sat behind a desk all day carrying out dull, routine tasks, will you ever really be happy there? And finally, consider your skills. How many of the type of tasks you are good at and enjoy make up the bulk of your work? If it’s not many, perhaps your job isn’t a perfect fit for you. In this scenario, you may be able to approach your manager and make some changes to what you do on a daily basis. Or you might conclude that your career itself isn’t harnessing your natural skill set. 3) Are you working for the right company? 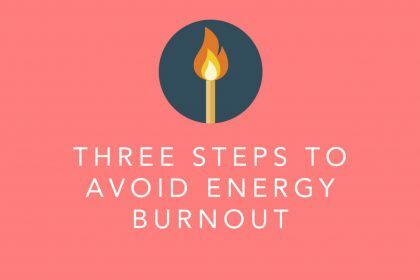 Even if your career is a good match for you, if you don’t fit into your company culture or get on with your colleagues, you can find yourself heading for career burnout. Every company has a distinct culture and if you don’t feel comfortable with yours – especially if it goes against your personal values – you’ll always feel unsettled or unsatisfied. Your working environment – is it friendly, chatty and fun or quiet and subdued, for example? Your company’s values – are you asked to do things (such as lie to a client) that feel wrong to you? Your colleagues – does your company attract the type of people you like and enjoy working with? Your work atmosphere – are your colleagues friendly and supportive, or competitive and bullying? If your company has a positive, friendly, supportive culture you can still enjoy your work, even if you don’t love your career. But even your dream role can turn into a nightmare if your company has a negative culture, or even just one that doesn’t suit you. So think about your colleagues and office environment. Do you feel comfortable and happy in the office? Do you look forward to seeing your colleagues and enjoy working with them? Is your manager supportive and keen to get the best out of you? If the answer to any of these questions is, “No!” it may be that you’re not in the wrong career, but just in the wrong company, and a simple job change could solve your career burnout. 4) Does your job fit your new lifestyle as a mum? 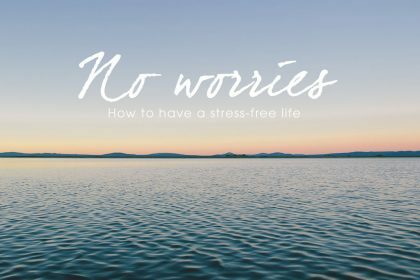 And finally, even if everything else in your job is a perfect fit, if it no longer works with your lifestyle, especially now you’re a mum, you can easily find yourself stressing your way to career burnout. Let’s be realistic – once you have a baby you can no longer devote your all to your career as you did in your pre-baby days (unless you almost completely outsource motherhood). That doesn’t mean you’re any less ambitious or capable – far from it – but just that you now need to balance your work with other priorities. Many women find that they can return to work and slot back into their old role with ease after maternity leave. But other mums struggle to manage the same hours around childcare and other commitments. 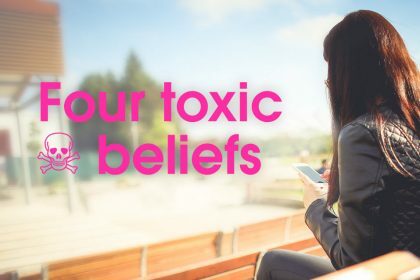 If you constantly find yourself panicking that you’ll be late for work, meetings or childcare, worrying about how you’ll cope if your child falls ill, or feeling bad because you’re always leaving work first or turning down meetings scheduled after you need to leave, you’re on a road to self-destruction. Continually feeling bad – that you’re letting someone, somewhere down – isn’t a sustainable state, and certainly isn’t conducive for good mental and physical health or confidence and career success. So if you suspect that your job no longer fits your life perfectly, don’t sit and wait until you succumb to a breakdown, lose all your self-confidence or become one of the 54,000 mums forced out of their jobs every year. Instead, we recommend being proactive. Find ways you can change your role, either by asking for flexible working arrangements or adapting what you do, to better fit your lifestyle. Speak to your manager, explain that you’re struggling, reiterate your commitment to your career and ask if you can work together to come up with a solution. If your current company isn’t prepared to work with you to help you find a better work-life balance then don’t be afraid to look around. Remember that you are just as qualified and competent, and have just as much to offer today as you did before you became a mum. And plenty of other companies would be delighted to welcome your skills. While career burnout is never pleasant to experience, with the right approach you can use it as a positive opportunity to make important changes to your life, and find a career, job or company that you really do love – and that fulfils and enriches your life. 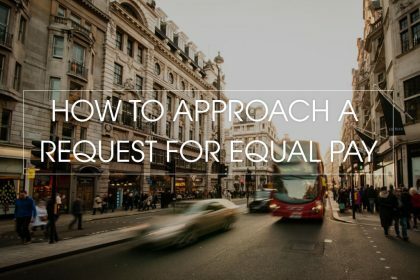 Love a career change but no idea what to do? Take our career audit!